Workshops and Courses by Artist Trevor Waugh. All basic principles of painting and mediums covered by traditional hands on teaching and demonstrations. Comprehensive look at tried and tested ways of painting using skill of hand tuition. All Courses are conducted at our home, The Old Church and studio in Wiltshire. Each course fee includes lunch. Tea and coffee are provided. Please advise any dietary (vegetarian, gluten free etc.). Workshops start at 10.30am. We will be setting up in order to give you the best painting workshop experience so please arrive around 10.15 and we will have coffee ready! 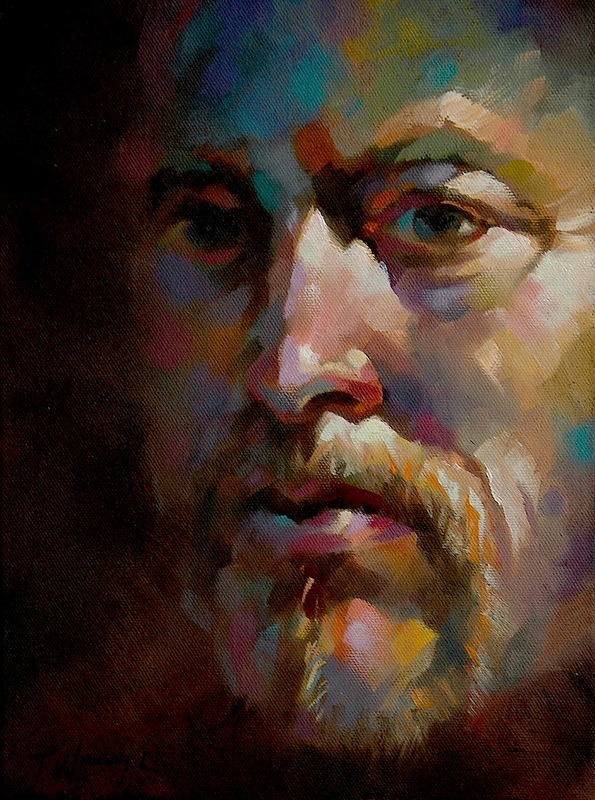 FOUNDATION PAINTING : A One Year course in all basic principles of Painting and mediums. Trevor has been running this course for over 15 years now. It is designed for the student/ Artist to take the next step towards professionalism and taking that next step is an exciting move ! Foundation Painting provides the opportunity to take a look at the nuts and bolts of composition, techniques and applications traditionally used in the occupation of painting.Each project builds on the last and follows a tradition of learning by practice. Trevor will guide the student through the course with demonstrations, projects and lectures on all aspects of practical painting and it’s history through art.. For more information go to my contact page.